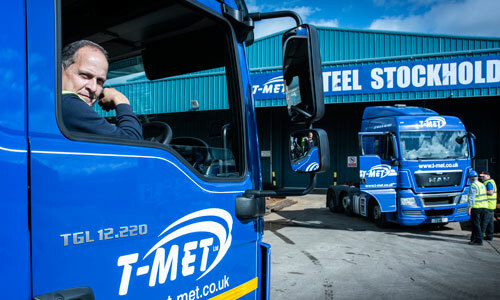 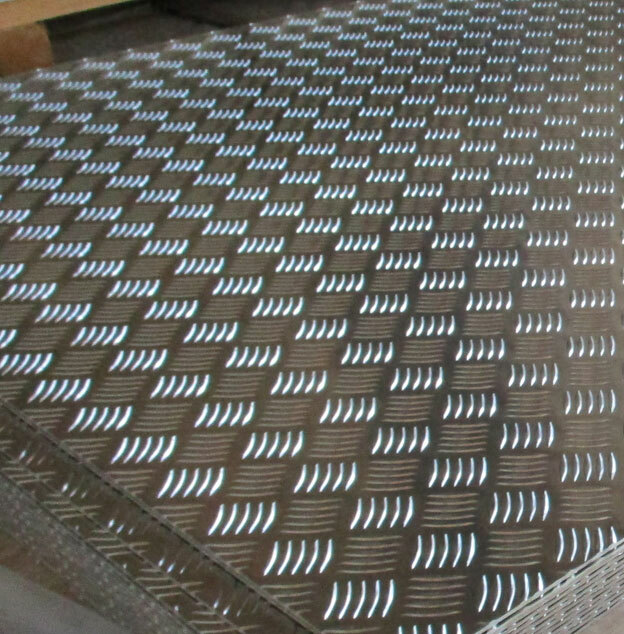 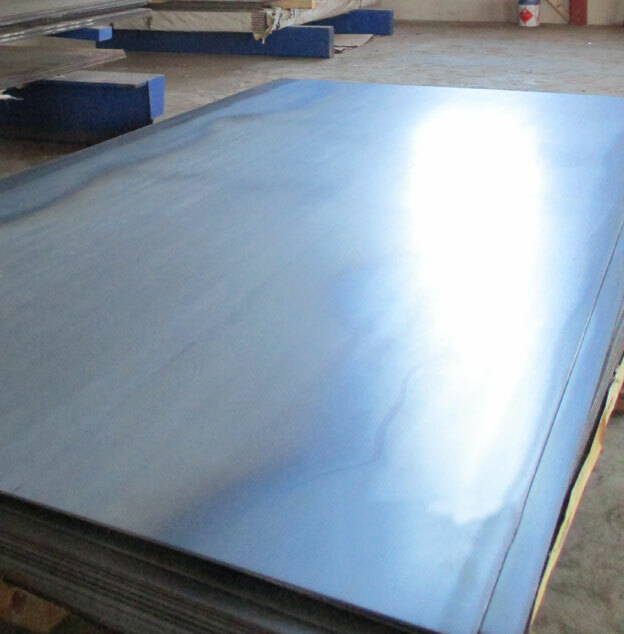 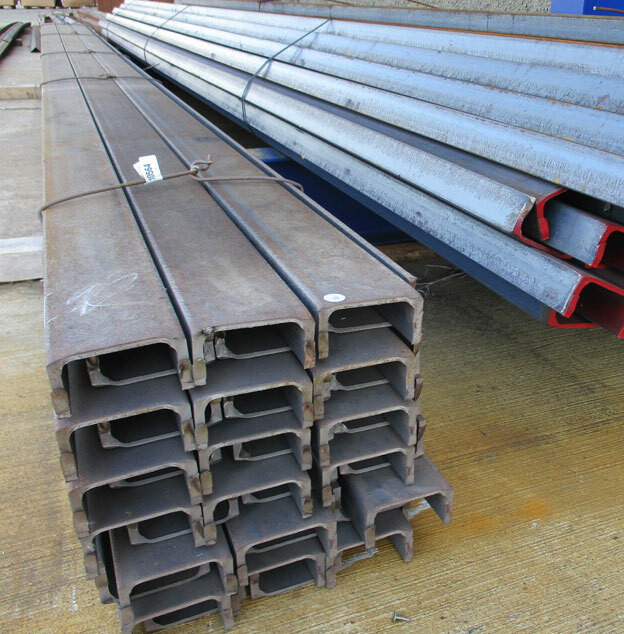 Please fill in the form below to enquire more about our Steel products. 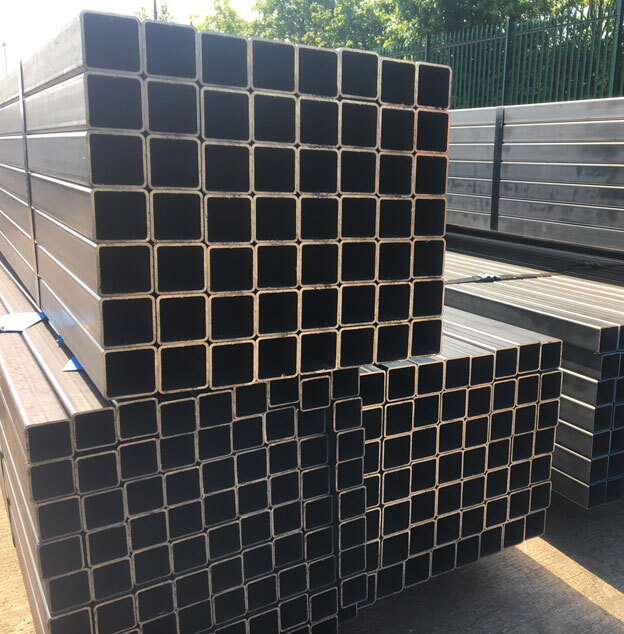 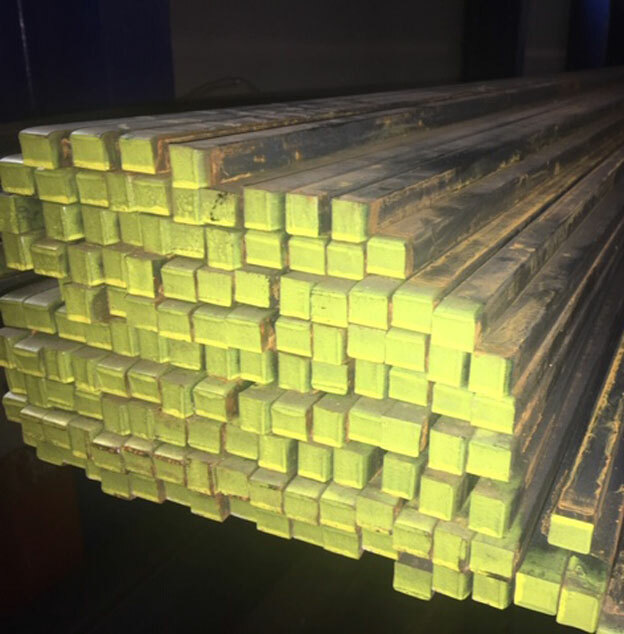 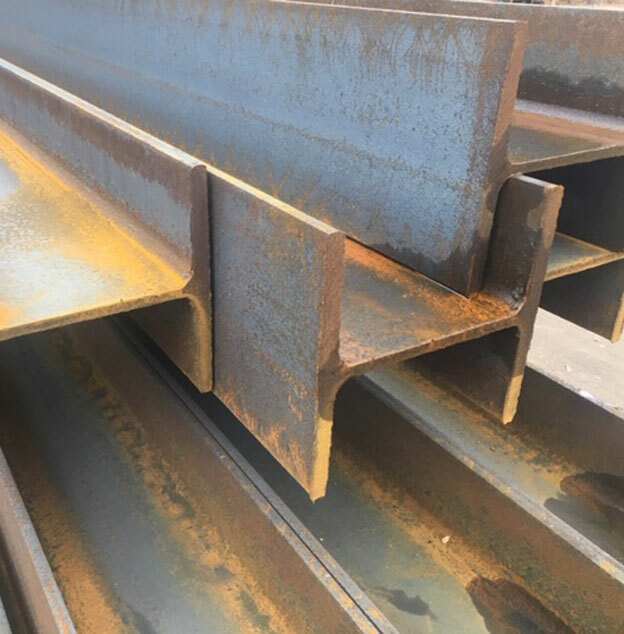 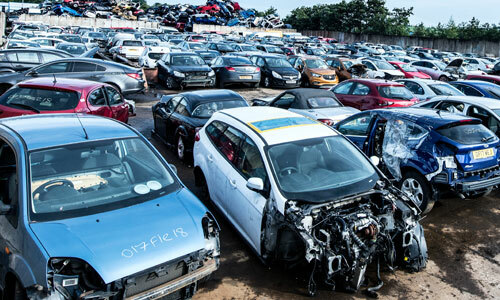 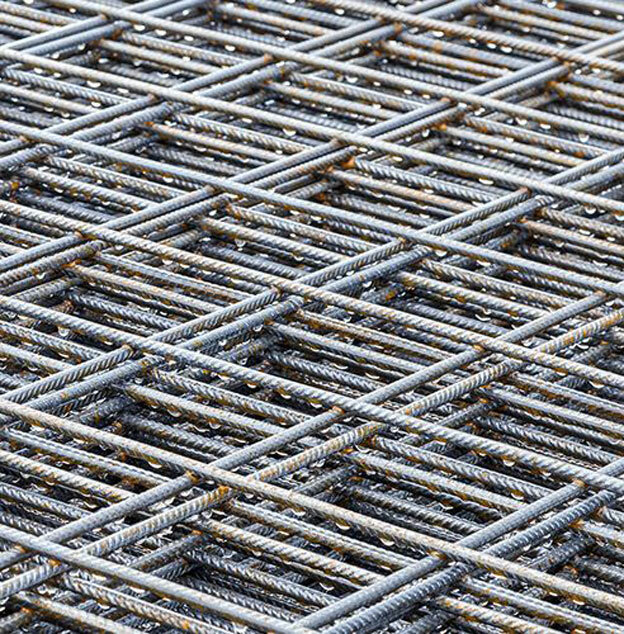 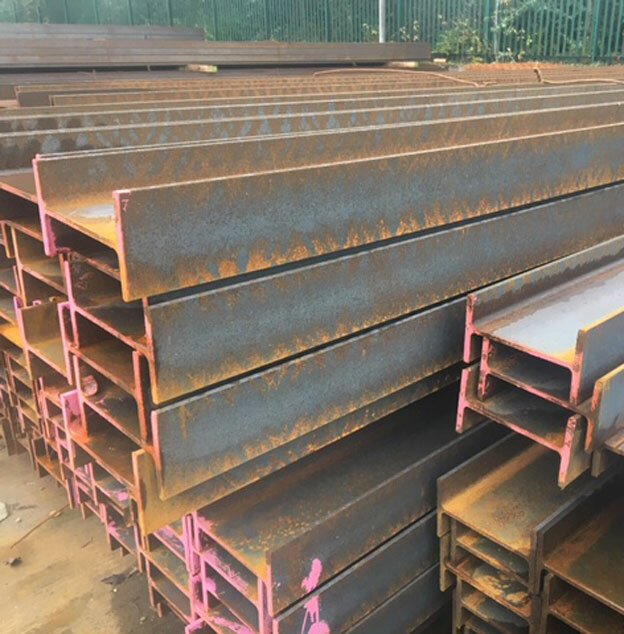 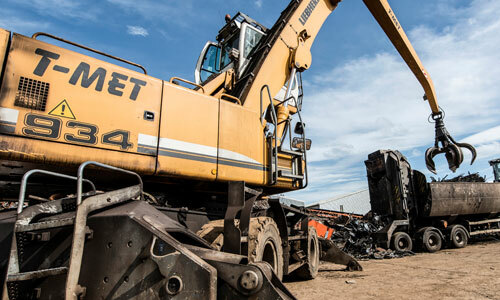 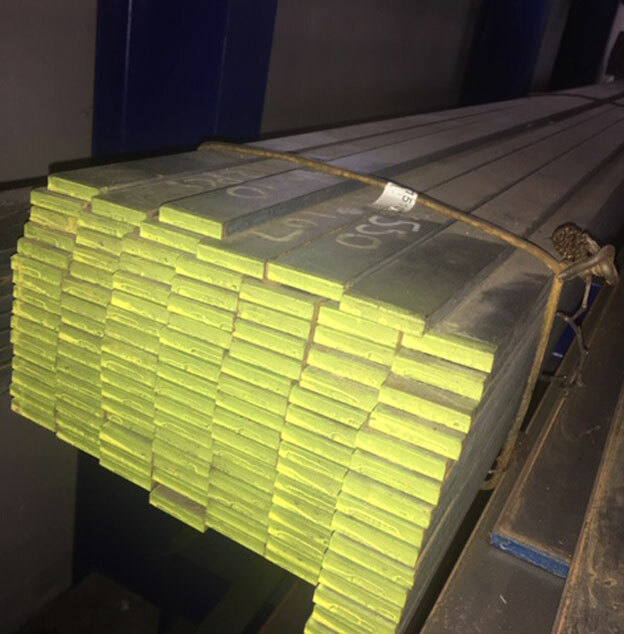 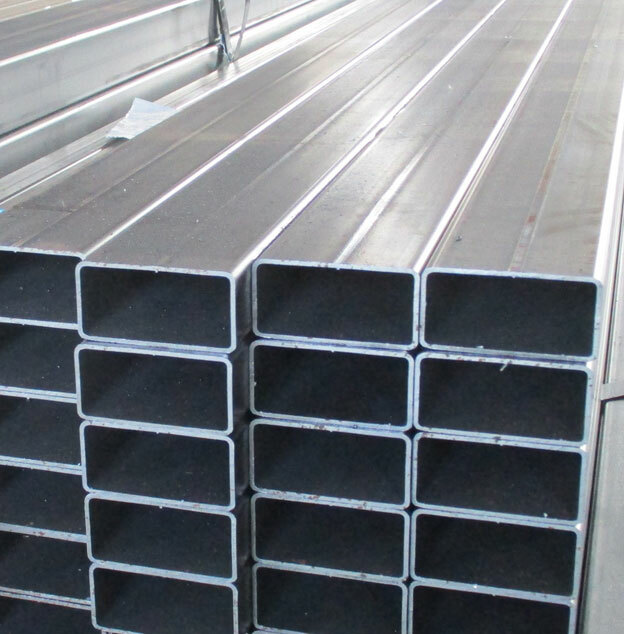 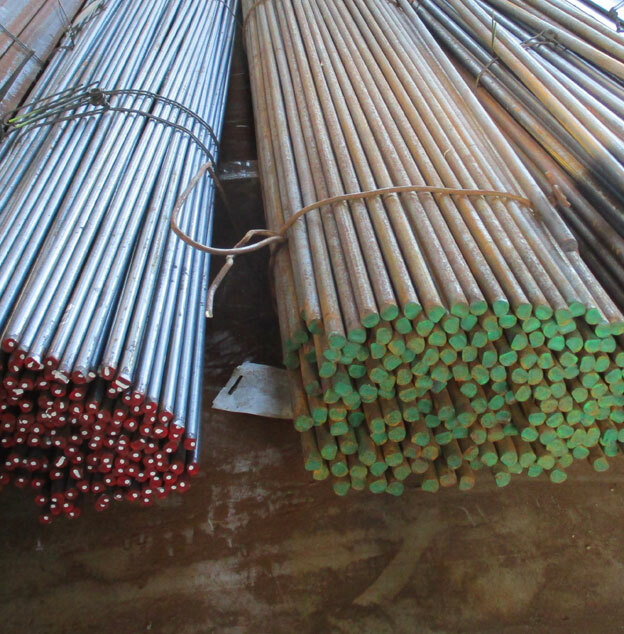 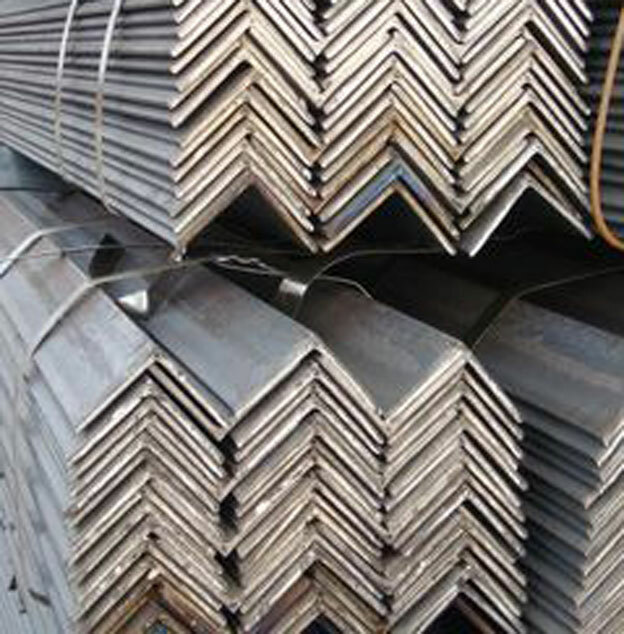 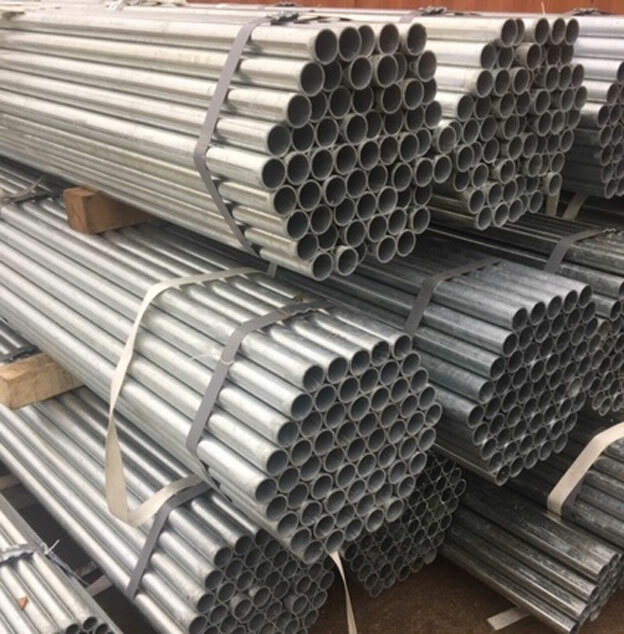 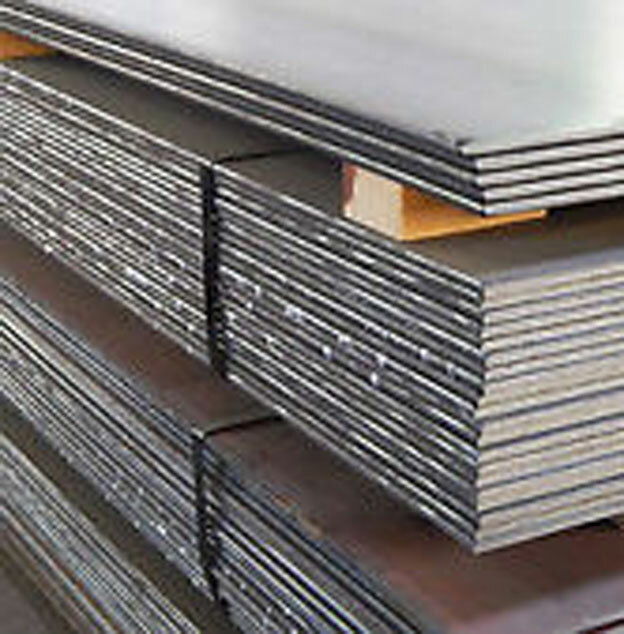 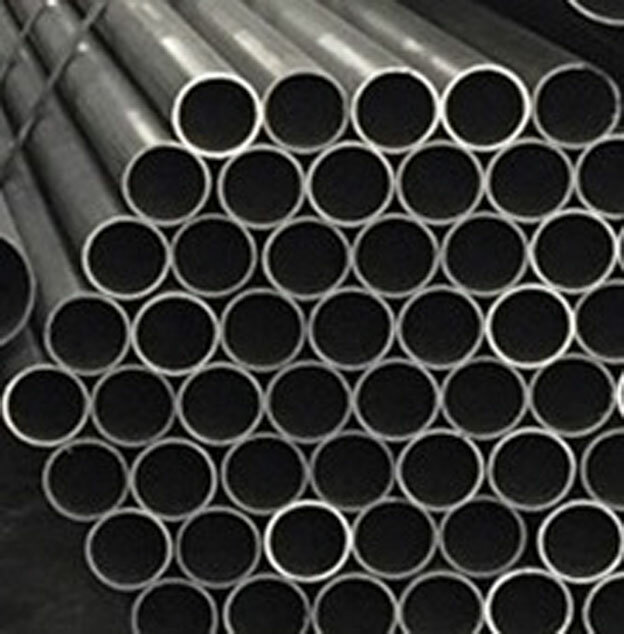 We now stock a wide range of New Steel, available in various lengths and sizes. 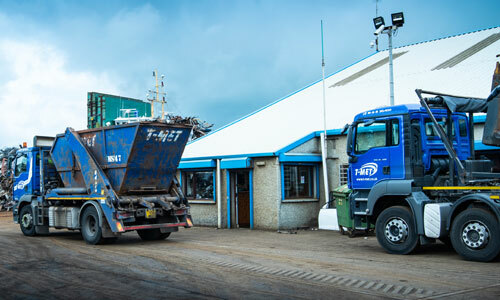 The majority of our stock is available from our Moy office, but delivery is available so feel free to contact us if you have any queries.